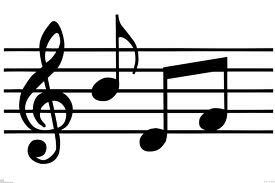 Sing or hum popular tunes (without the words) and see who can guess the tune first. You can use cartoon theme songs, popular music from the radio, classics, or any other earworm you’ve got stuck in your head! Juliet M. contributed this game.